Start looking for the right Realtor for you! Whether you’re buying or selling your home, working with the right Realtor is worth it. A Realtor is a skilled negotiator and a trusted advisor. 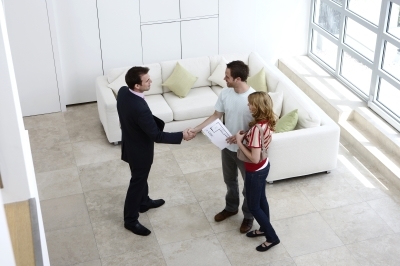 Here are tens steps to finding the right Realtor for you.